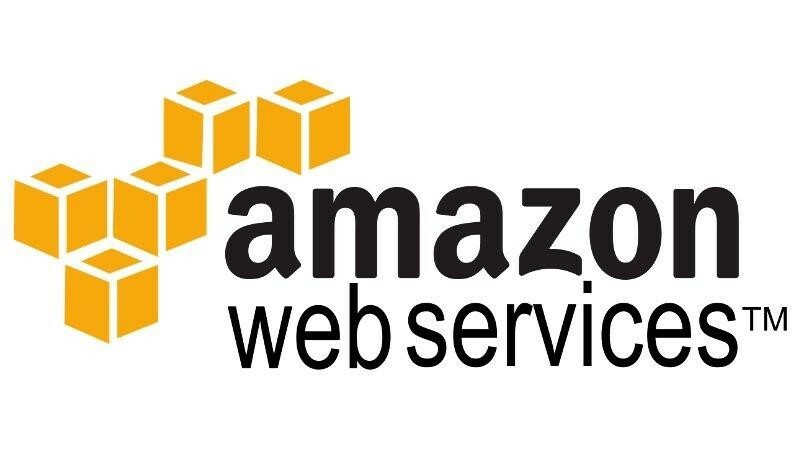 We all know that Amazon Web Services or AWS is referred as the collection of remote computing services by Amazon.com. It’s also called web services that constitute the cloud computing platform and Amazon EC2 and Amazon S3 are quite popular services. Adopting AWS Cloud can hugely benefit startups, SMBs and large enterprises with reliable and scalable computing capacity. It can save these companies high costs that is otherwise spent on owning and maintaining servers and data center. Known to be also ideal for developers, AWS Cloud has been used to create a sandboxed environment for testing scenarios without effecting the production services. The AWS Cloud Adoption Framework (AWS CAF) can enable enterprises to understand how adopting cloud can change the way they work and fill the gaps that might be there due to either lack of skills or processes. The enterprise can achieve a well-defined roadmap with work streams and which the AnthingCloud team can enable for them using the AWS CAF. 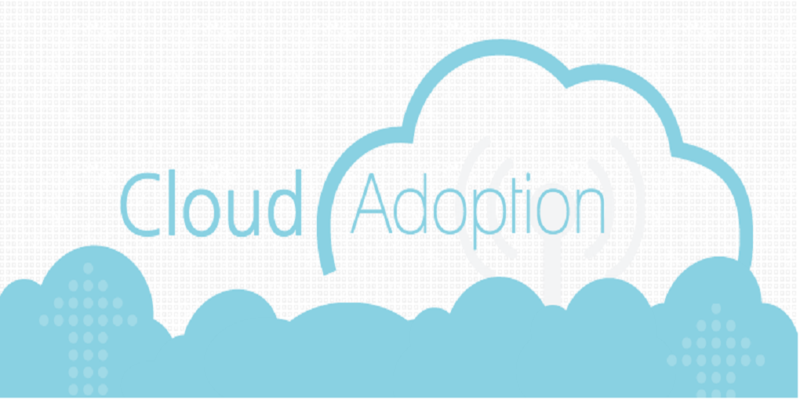 The framework is a result of several cloud adoption projects across the globe. If you are still considering if you should adopt AWS or some other cloud platform, here are your top reasons to adopt AWS Cloud. What are some of the top reasons for enterprises to consider AWS Cloud Adoption? AWS Cloud enables easy access to IT resources, which drastically increases business agility and reduced time and cost to market. There are a multitude of customers in the AWS Cloud and enterprises can benefit from economies of scale, which means you pay less as they scape up their services. Businesses can focus on what they do best rather than worrying about infrastructure, servers, racking and stacking. AWS Cloud can help you to deploy an application in different regions across the globe within a few seconds. You can enable lower latency and improved customer experience at a low cost. What are some of the hurdles for enterprises when considering adopting AWS Cloud? There is a steep learning curve to AWS (as it is highly configurable and rich in features). Your in-house team might be incompetent or new to AWS and hence the adoption can be slow. 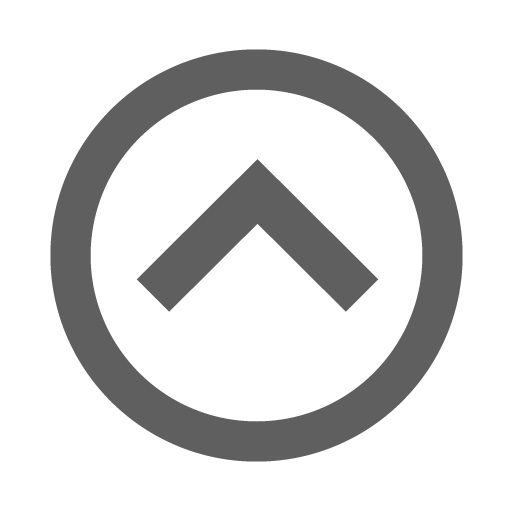 You can rely on certified AWS consultants of AnythingCloud for a smooth and seamless AWS Migration. As a decision maker, you are concerned about storing confidential data and proprietary data in an external environment. AWS, however, can offer network firewalls, encryption and different connectivity options (private or dedicated) for high level security capabilities. AWS Support fees can be high if you need quick resolution to your issues and have a high monthly usage. The cost gets higher if you need a dedicated tech support person to support integration with third part plugins. Uptime and performance mean a lot (even a second to load a website can impact sales of an e-commerce website). These two factors are also critical for your SEO and brand as well. Adopting AWS Cloud is all about finding the right provider for your Enterprise. Speak to one of our experts today to understand how we can help you with your AWS adoption journey.